Data is a terrible thing to waste and, unfortunately, according to findings in this report, that is exactly what retailers are doing with a resource of inestimable worth. A kinder word for the present state of analytics in retail, especially customer analytics, may be underutilization. 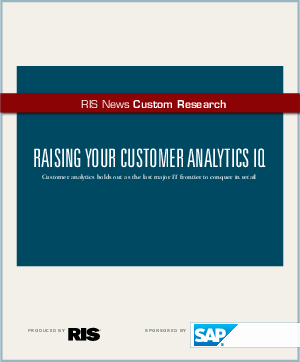 Read this white paper to learn how your valuable data is being wasted and how to take advantage of customer analytics.